I consider myself a coffee person and consumes about 3 to 4 cups a day. Two of these cups belong to my workplace and oftenly, I am fond of buying various flavours of 3in1 coffee to satisfy my current mood. Great Taste White 3in1 is one of my favorities and at home we also use the Great Taste Granulated savers pack. So yes, I already made it a point to CHOOSE GREAT even before. 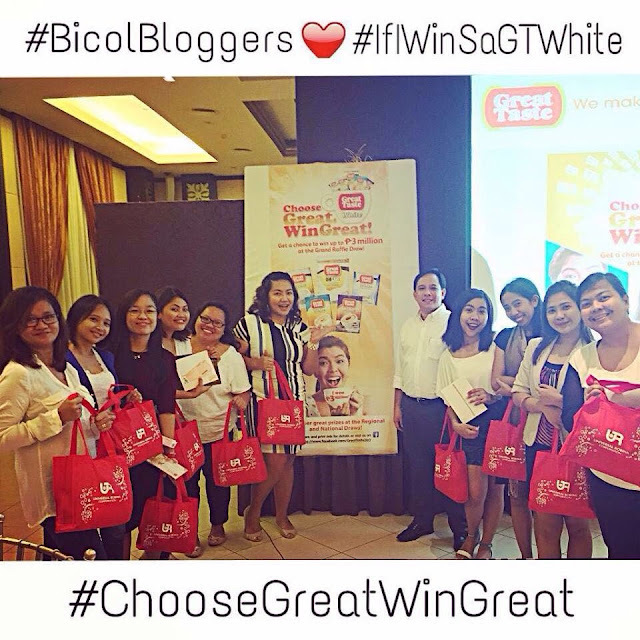 Since I am able to consume packs of Great Taste White, I might as well join the Choose Great Win Great Promo. My personal favorite would be in this order: Smooth and Chocolatey, Smooth and Creamy and Smooth and Caramelly. This promo is by far the most ambitious promo of Great Taste to date. The prizes at stake are indeed great and really awesome. Last week of July, I posted on my Instagram account that my laptop just broke down on me like a blue screen error kind of death. I have formatted it for countless times already and this time it won't really start. Considering that I am a heavy user, I know that its lifespan is about to end given that its already 5 years old. I feel paralized without having a laptop to work on for two reasons: I need it for my day job and for my blogger duties. 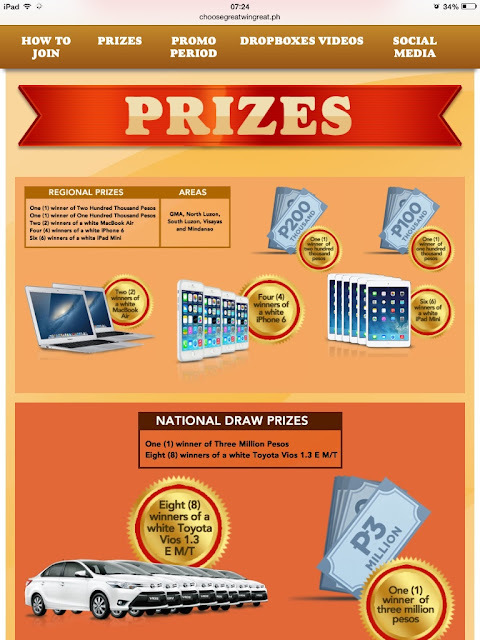 Upon seeing the prizes of Great Taste White's promo, I realized that this is my chance to solve my laptop problem and WIN GREAT, a Macbook Pro at that knowing that I can't afford to buy one. 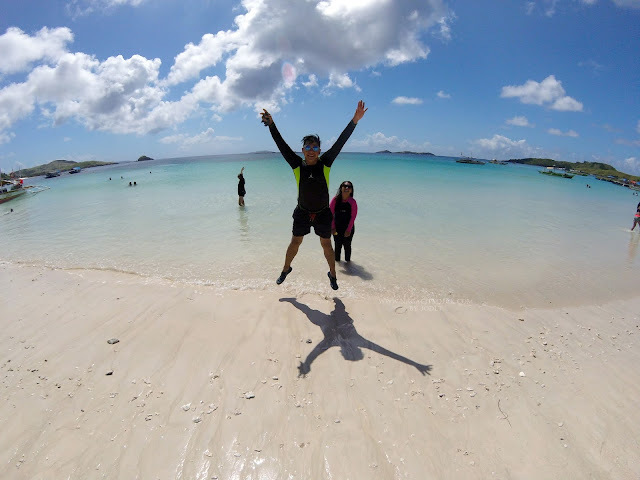 #IfiWinSaGTwhite with the 3 million pesos I will ensure my family's future, help our relatives who are less fortunate. How about you? To win might be difficult but to persevere to win something great is hopeful. So there you go guys, if you yourselves consume more than the usual 3in1 packs, why not join the Choose Great Win Great raffle promo and experience that great winning moment with Great Taste White! 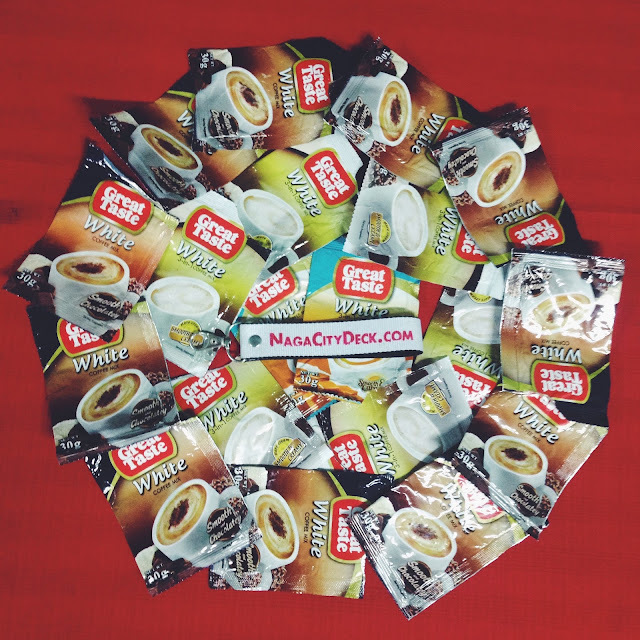 Submit 5 empty wrappers of any Great Taste White 3in1 sachet combination (Sugar Free, Smooth and Chocolatey, Smooth and Carmelley, Smooth and Creamy) or one (1) Great Taste White BigSAVE. Write down the following important details on a sheet of paper: compelete name, birth date, current address, mobile or landline number, store outlet [where your purchased the coffee], email address and signature. Place the paper in a plain white envelope with the required number of wrappers. There shall be one entry per envelope. 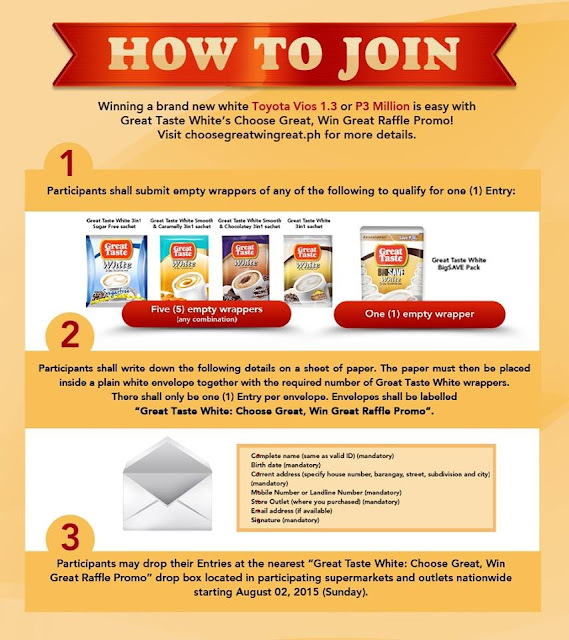 Envelopes should be labeled "Great Taste White: Choose Great Win Great Raffle Promo"
Drop your entries at the nearest Great Taste White: Choose Great, Win agreat Raffle Promo crop box located at participating outlets starting August 02, 2015. 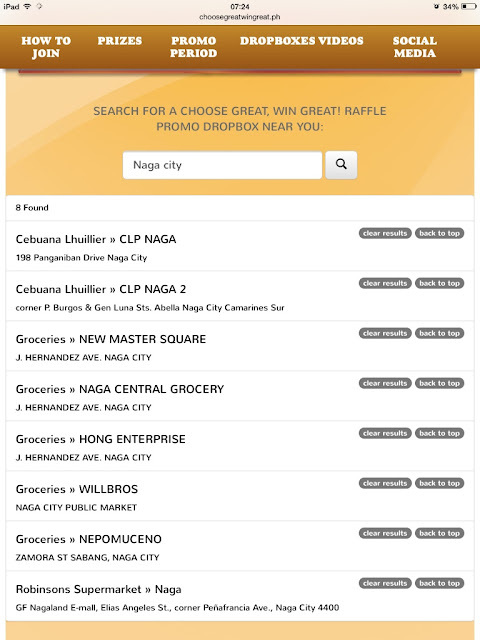 Participating Supermarkets with Drop Boxes in Naga City. 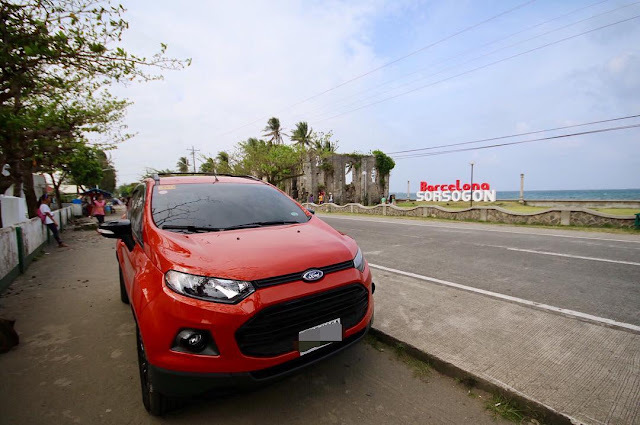 There will be four regional draws in five areas: Greater Manila Area, North Luzon, South Luzon, Visayas and Mindanao. 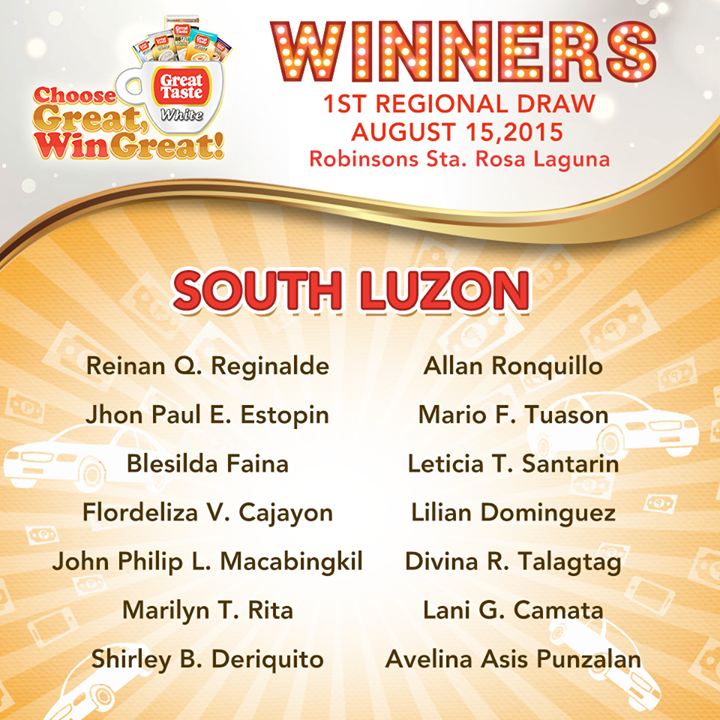 For every regional draw, there will be one winner of P200,000 and one winner of P100,000 in each area. Other prizes at stake are cool white gadgets like: Two (2) winners of white MacBook Air, four (4) winners of a white iPhone 6, and six (6) winners of white iPad Mini. For the National Draw prizes at stake are one (1) three million pesos + PBB House Exclusive Tour + meet & greet Daniel Matsunaga and eight (8) units of white Toyota Vios 1.3 E M/T. Ang guys take note! 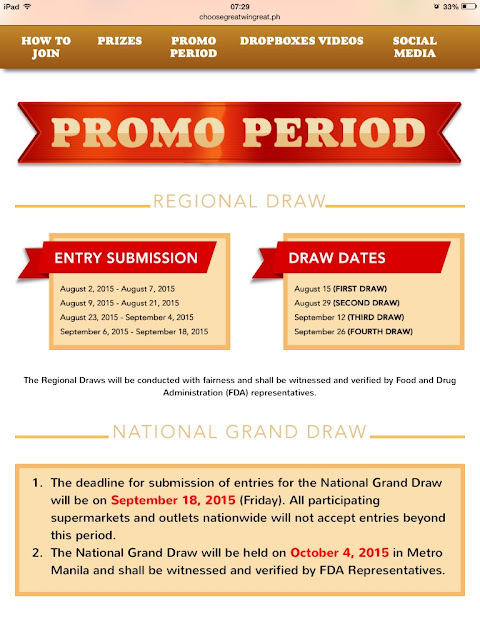 Non-winners of Regional Draws shall still qualify for the National Grand Draw on October 4! More draws, smaller coverage, bigger chances of winning! Take note of the Entry of Submission and Draw Dates below. 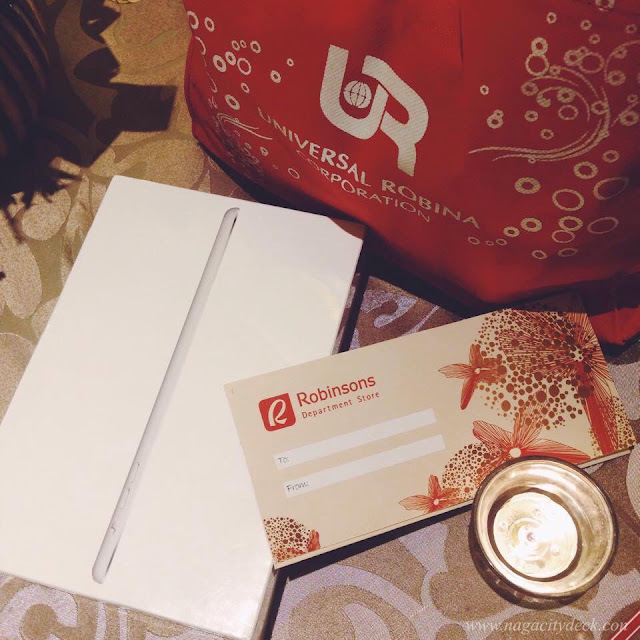 Three of my fellow Bicol Blogger won Ronbinsons Gift Certificate and also an iPad miini. Oh how lucky of them! We really felt that Great Taste is damn serious about this promo. 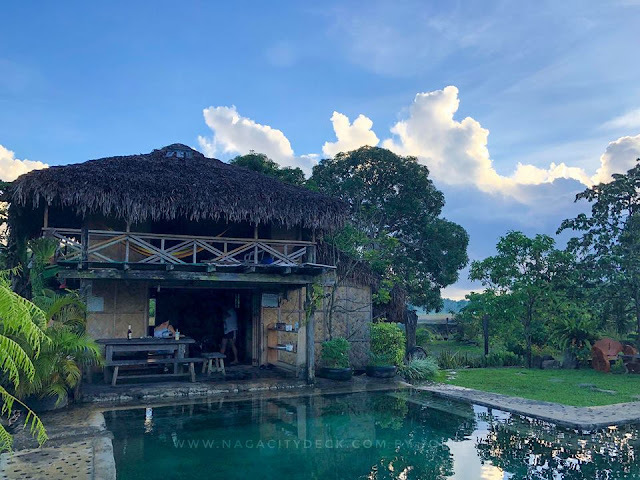 Dios Mabalos Sir Julius and Ma'am Ginny for this great experience! For more details visit www.choosegreatwingreat.ph. Follow Great Taste 3in1 on Twitter: @Great Taste 3in1. So there you go guys! Join me in winning great prizes from Great Taste White! Let's keep keep the positive vibes rolling!